It is good to let kids do things that they want, but it is better to also encourage them to do things that can help them in the long run. Aside from that, it is always a good thing to encourage kids to read and learn new things every day. You’ll be surprised how enthusiastic and excited kids are when they learn about things they didn’t know of yet. You may also see weekly workout log examples. Aside from that, kids learn faster than adults; people have often described a child’s brain as sponges. They absorb information rather quickly, therefore, encouraging them to develop an interest in reading and learning will benefit them. Nurturing that innate spark of a kid’s curiosity can only help them become well-versed and well-informed. You may also like food log examples in pdf. Besides, teaching kids to learn to love reading can help them to find the version of their self that they want to pursue in the future. It can also help them know and identify what are good deeds a person should do and bad deeds people shouldn’t do. Reading is not only limited to educational knowledge, it can also help them learn morals, explore their emotions and help them develop a good outlook in life. You may also check out activity log examples. 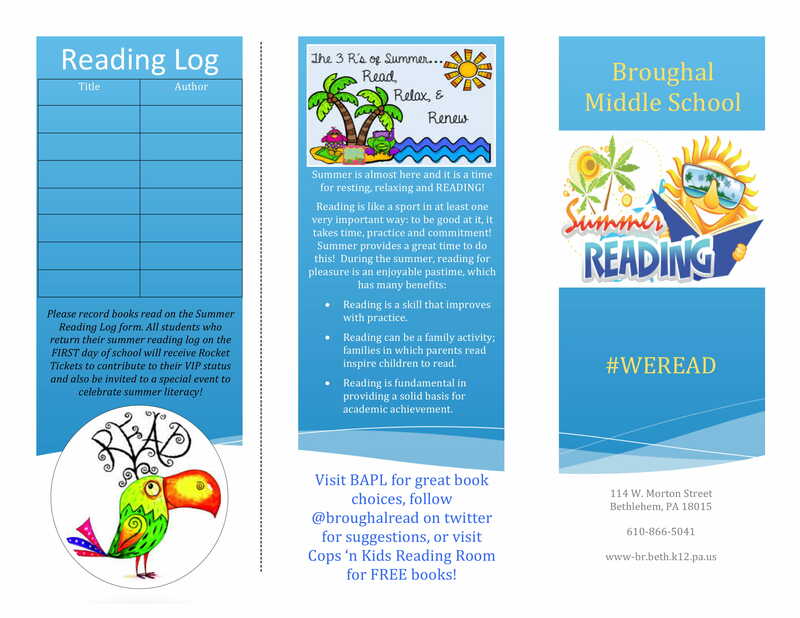 What Is a Reading Log? During short breaks from school, it is common for kids to have a reading list given to them by their homeroom teacher. The list gives a recommendation of some books the child has to read every day for the rest of the school break. 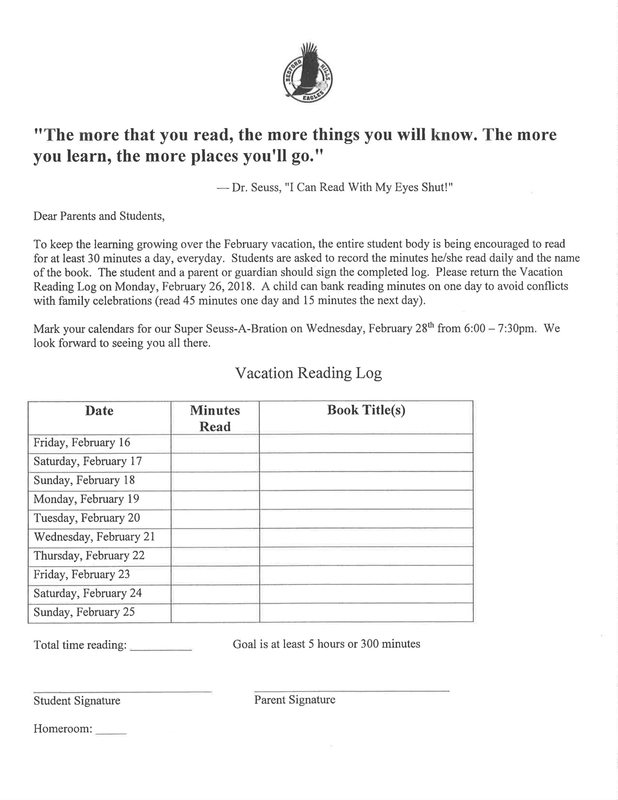 It can be a required daily or weekly activity that they have to do so that when classes resume, they can present a reading log of all the books they have read during the break. You may also see workout sheet examples & samples. 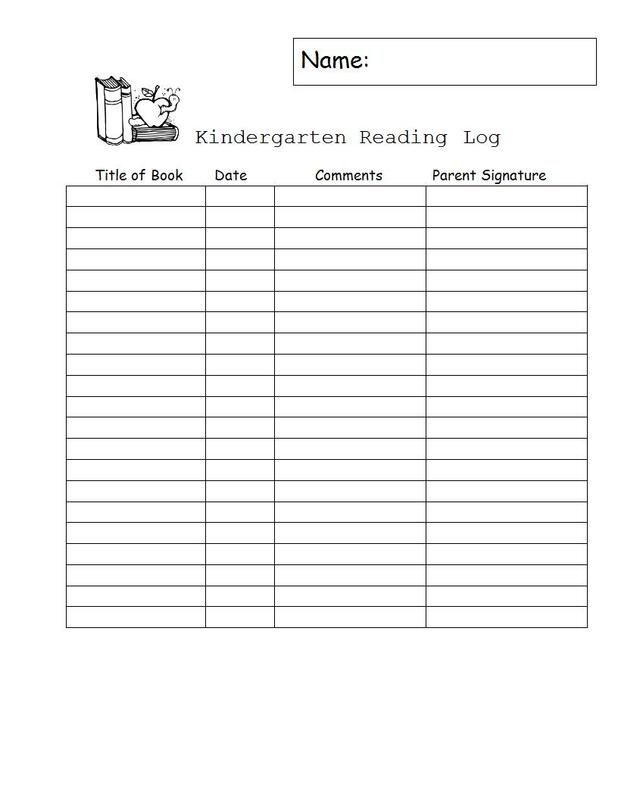 A reading log is a journal where a person can record his/her reading activity. It takes note of what the child has read, when she read it, and how many pages the child has read so far. It can help summarize what the child has read and has been reading. A lot of people have a habit of making and keeping their own reading log since it can help them enjoy the literature even more. You may also like sheet examples in pdf. However, in terms of academics, a reading log is used to keep track of the books the students’ have read during a specific period, generally determined by date. 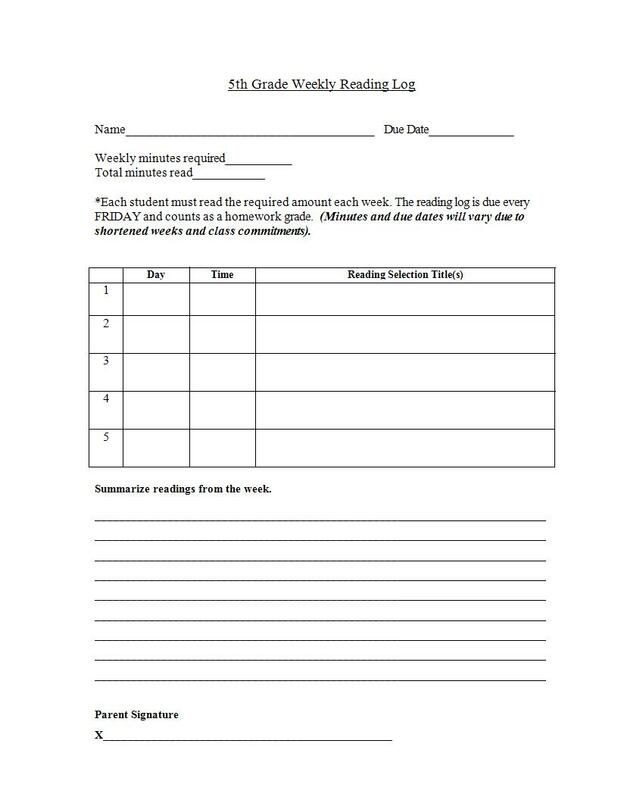 In the academe, a reading log is a student-kept record of the books he/she has read through the reading list his/her teacher has assigned over the break or certain period. 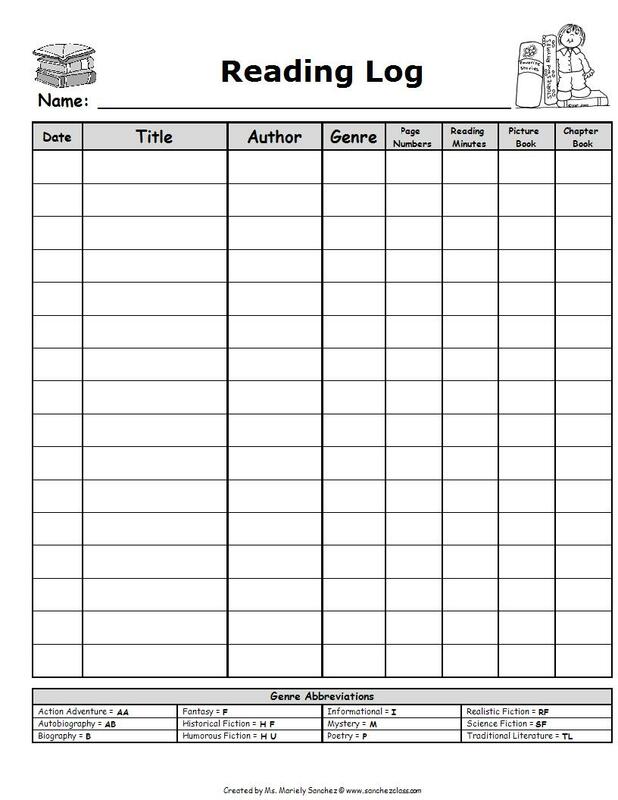 In some reading log templates, it allows the reader to take notes of his/her thoughts about a book or any other reading material, his/her connection with the content, language, plot, theme, and/or characters he/she has come to know. You may also check out reading comprehension worksheet examples. It can also let the reader record his/her reactions and reflections on what he/she has read. Aside from all of that, it is a good way of keeping track of his/her reading habit, i.e., when he/she has the highest interest in reading. 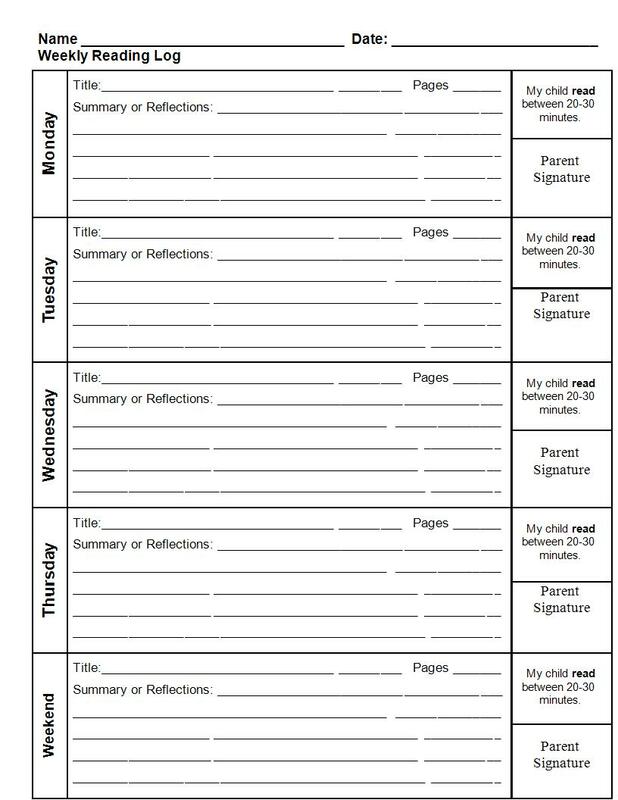 A reading log serves both as a reminder for the students to keep a habit of reading and also as a record of all that they have read. It can be used to show the students that they have been reading quite a few books or reading materials, thus in turn will encourage them to read even more. You might be interested in smile examples for kids. 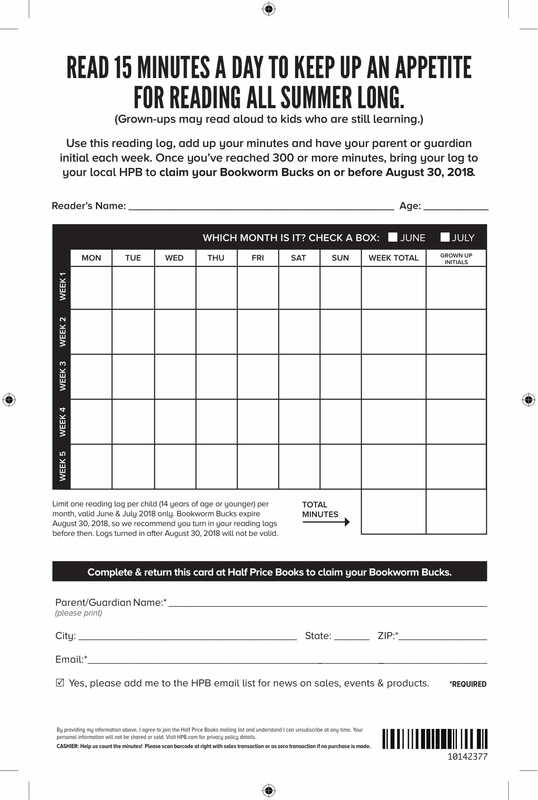 It is often used for guided reading and home readers, it helps the teachers and the parents keep track of what the student has read in order to avoid bringing the same book over and over. It is a very useful tool in recording, keeping track, and encouraging the students to develop a love for reading every day, be it for academic use or just for pure recreational purpose. You may also see irony examples for kids. Have they read the book many times? Do they understand the book, and can they retell it easily? Do they know and understand almost every word? Can they read the book fluently without practice? You may also see examples of personification for kids. Are there are at least five words they wouldn’t be able to recognize or understand? Will the story be confusing to them? Can they read the book smoothly? Will they need help reading this book? You may also like hyperbole examples for kids. Is the book new to them and does it sound interesting? Will they understand what’s happening in the story? Can thy retell what they have read? Can they recognize most of the words? Is there some they need to work on? Can they read the book by themselves? Will they need some help on the tough parts? The Five-Finger Rule is another effective way to find out if a story is too hard for the reader. You may also check out analogy examples for kids. If the reader outs up five or more fingers that means he/she has trouble with those words, then the book is too hard for them and should be saved for future use. You might be interested in examples of assonance for kids. Why Keep a Reading Log? There has been a debate about the usefulness and necessity of a reading log. Some argue that a reading log diminishes a student’s love and appreciation for the literature because it has become a requirement, an additional assignment, and a chore. You may also see examples of kids menu. 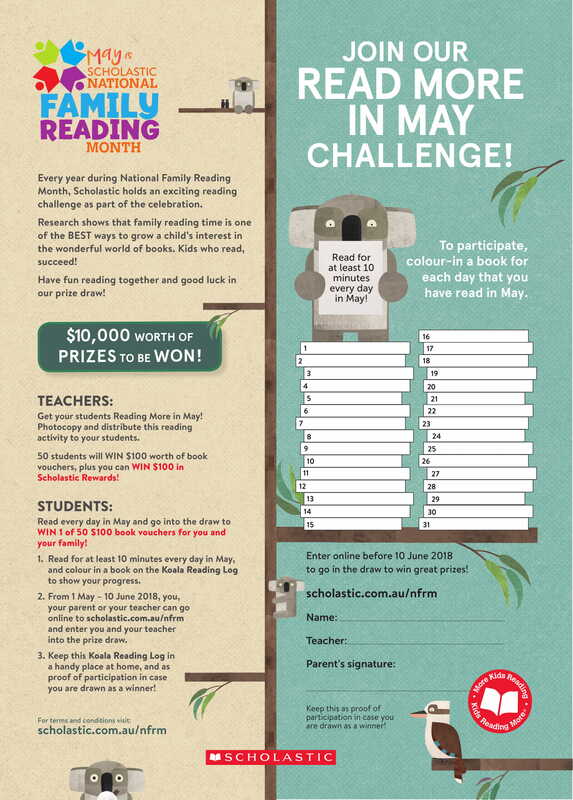 Writing down every book the child has read so far will allow both the child and the parents to see his/her progress through advancing the difficulty of the literature that he/she reads. With the addition of writing the date when the book was finished, it shows how the child is learning to read and understand stories faster. You may also like idioms examples for kids. And since certain books have longer chapters, it can take quite a while to finish reading it, and keeping a record of when it he/she has finished reading it can encourage them to see how much they have progressed. 2. It encourages the student. When the student sees the list of the books he/she has read, it can excite him/her that he/she was able to finish quite a few number of books. For most students, it gives them a reason to continue reading more, not only because it is required but more so because they have actually learned to enjoy it. 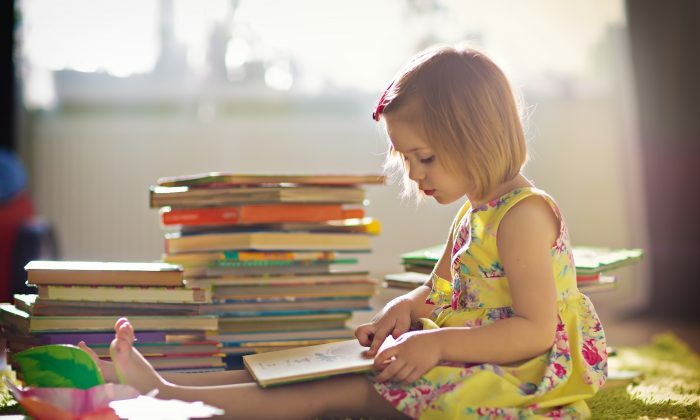 It can also encourage them to venture out to different genres since they can easily identify what types of books they have read through the log. You may also check out kid-friendly idioms. 3. It helps students learn and determine what type of books they enjoy reading. Keeping a record of what he/she has read, what genre it was, how many stars they rated the book will allow the student to recognize what type of books they prefer to read and what they usually don’t like. Aside from that, it allows them to have an idea of what each genre is all about especially if he/she has tried at least one book for every genre. 4. It develops good reading habits. Since a schedule of when and how long should a student should read at home, it can help them develop a reading and studying habit. When he/she gets used to have his/her reading time during a certain time, he/she will most likely spend his/her time reading during that hour even if there is no required reading material. It can help them develop healthy and good reading habits that will surely help them once they study harder subjects. You might be interested in alliteration examples & samples for kids. A reading log is basically a record or a journal of what a student has read. 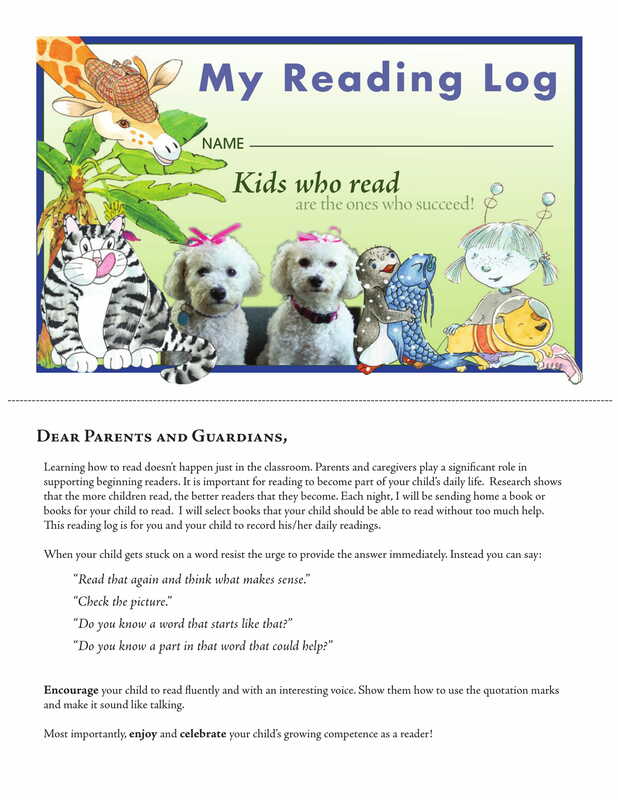 It can keep track of his/her progress and can help develop and encourage the student to actually love reading. It is basically a diary for all the reading materials the student has read, where he/she lists the books he/she has read, what are his/her thoughts about the book, how he/she relate to the story and character, and so on. 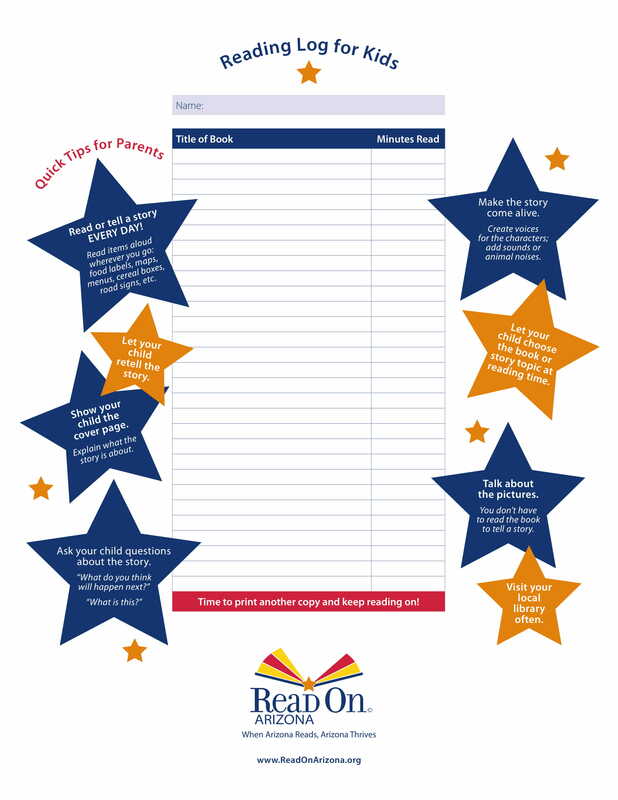 It is a helpful way for parents to know how much progress their child has when it comes to reading and comprehension. You may also see kid-friendly metaphors. Aside from all of that, it can also help improve their spelling skills, can help them become well-versed individuals, improves their reading proficiency, and help improve other intellectual aspects. It can also help them develop a love for literature. 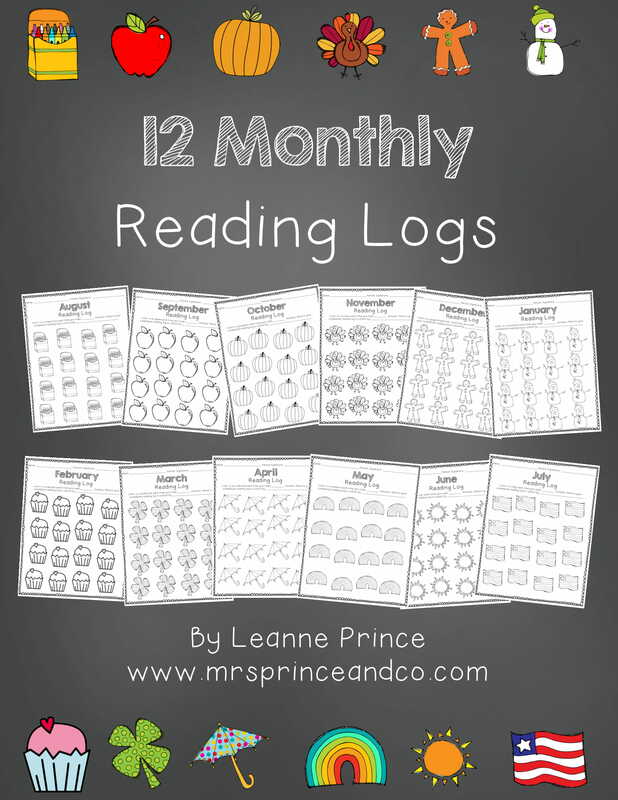 We hope you find this guide about reading logs for kids useful. You may also like alliteration for kids examples.